The price on this has been dropping all day, so get yours now before they sell out! 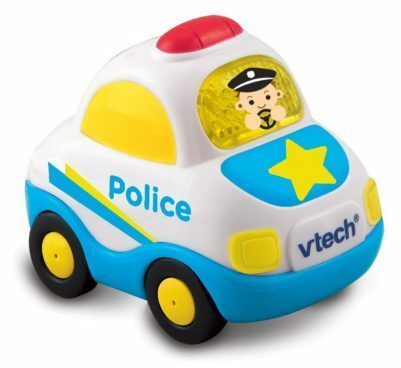 Order the highly rated VTech Go! Go! Smart Wheels Police Car for Just $2.59! (Was $10) This Add-on item ships with a qualifying order of $25+.